We all need a slice of paradise. This 1190sqm block could be yours, with 27.3 metre frontage and a central position on Pomelo Street, The Orchard. 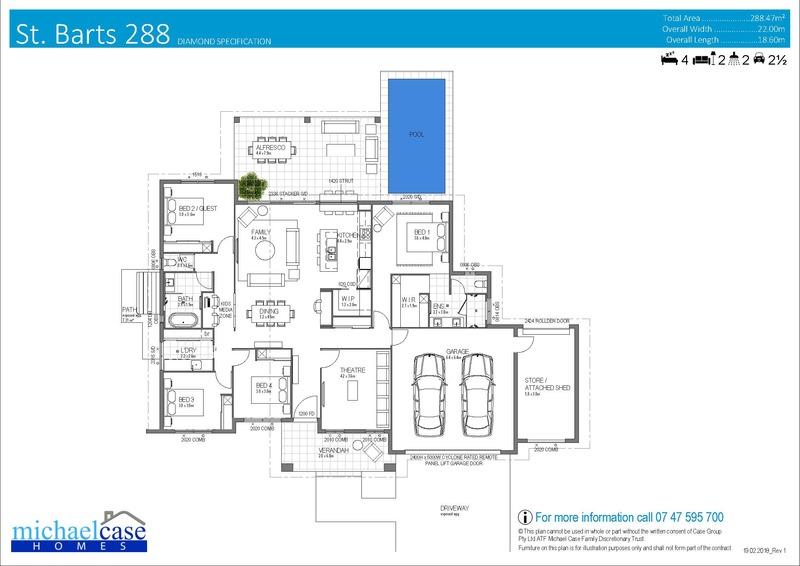 This House and Land Package is on offer with local builders, Michael Case Homes.